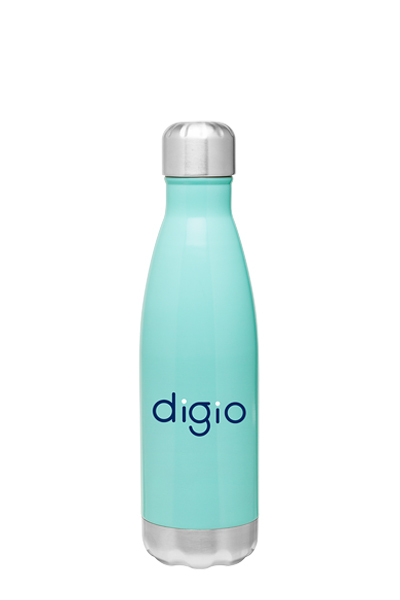 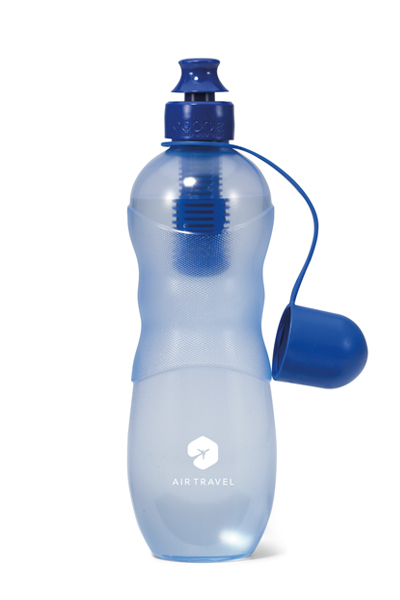 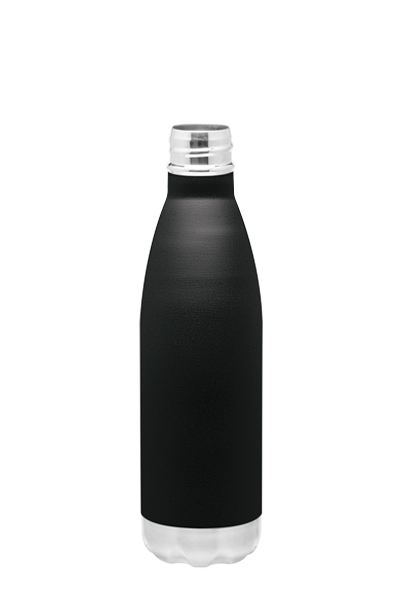 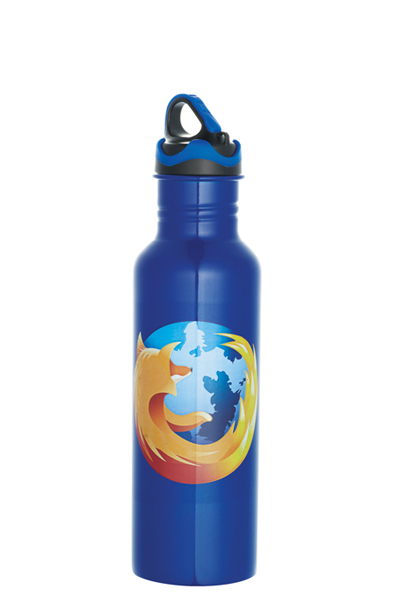 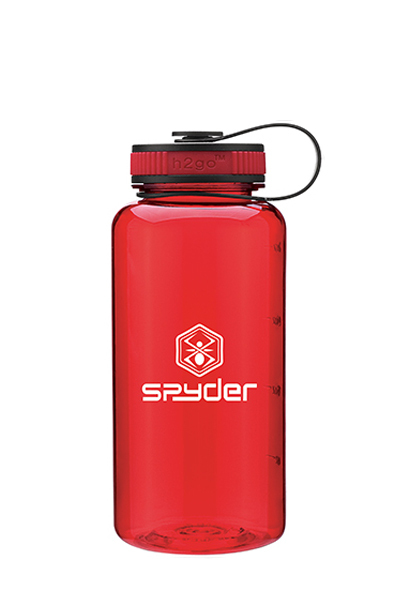 Very similar to our 17 oz Solid Sport Bottle, here. 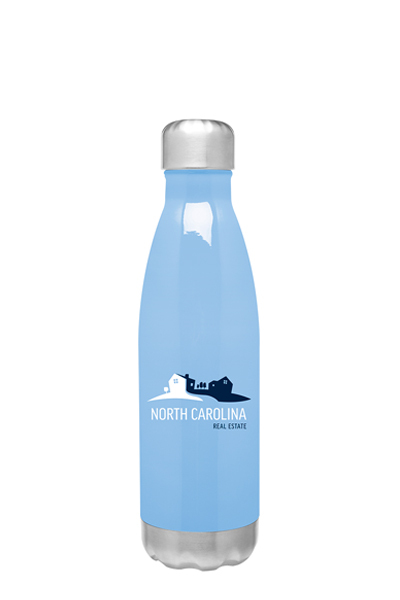 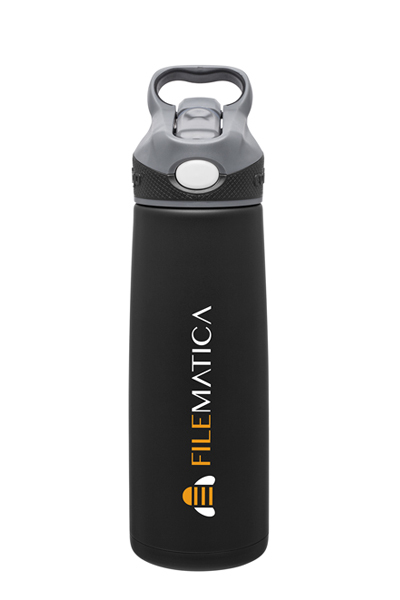 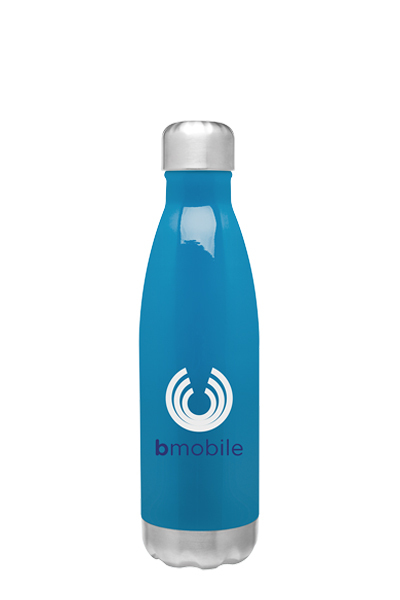 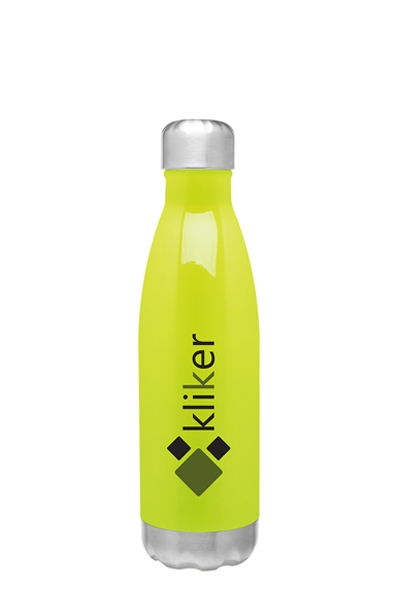 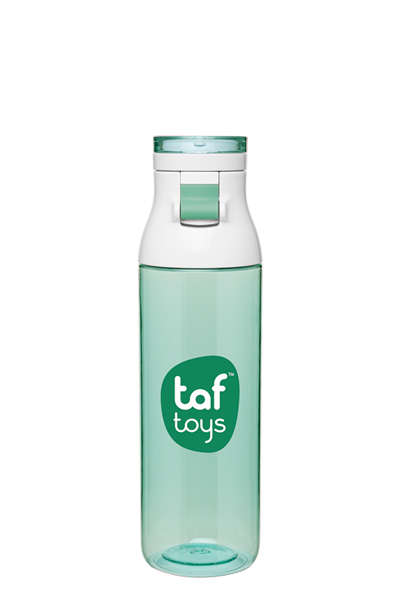 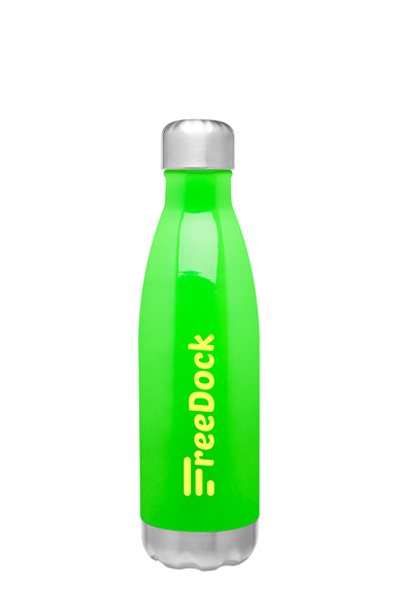 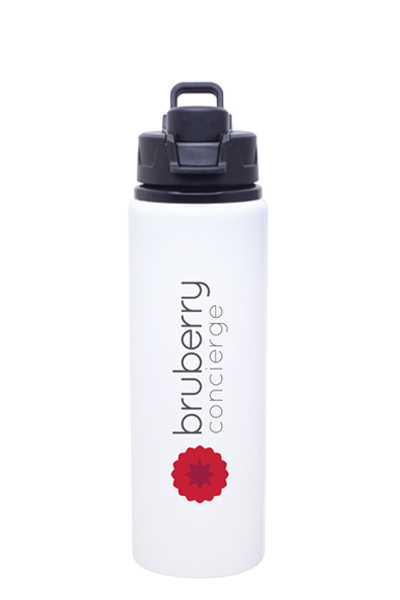 Available in more colors, includes a threadless stainless insulated lid, and a stainless steel base. Also includes a retail gift box! 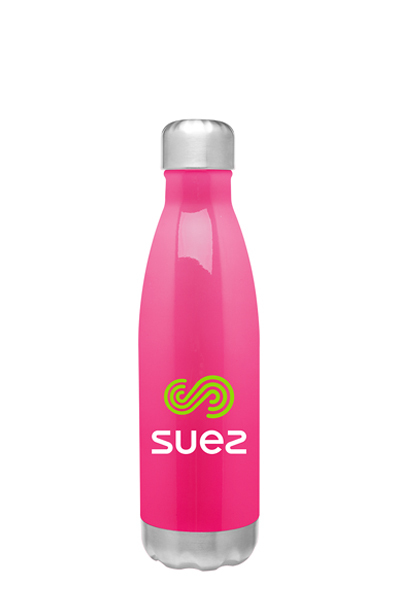 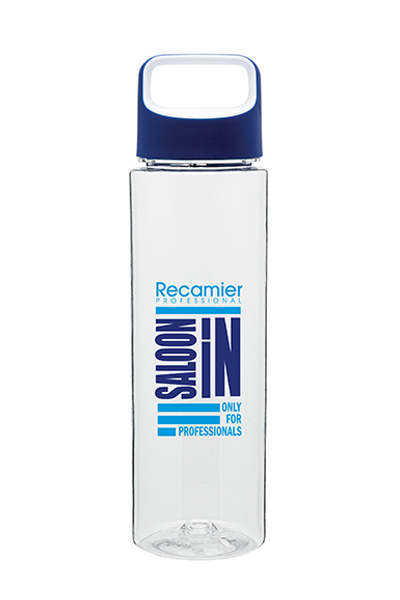 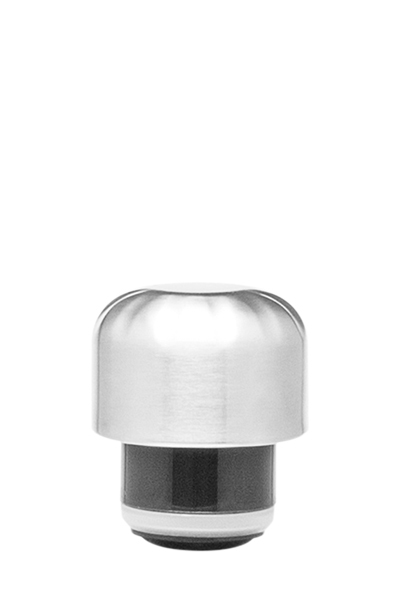 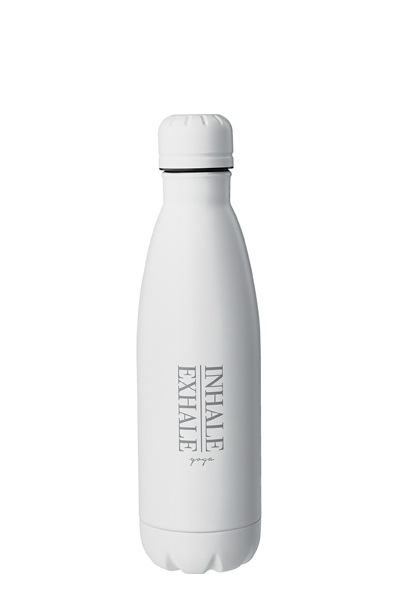 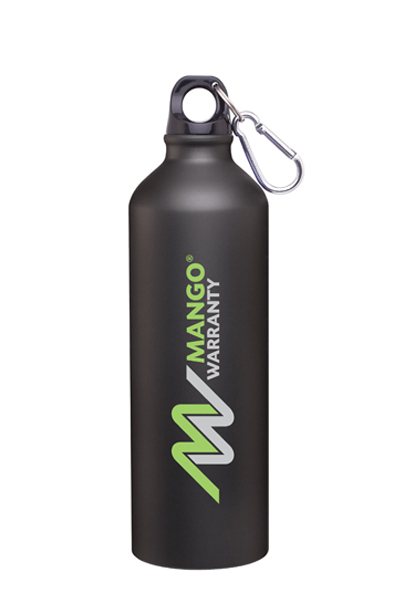 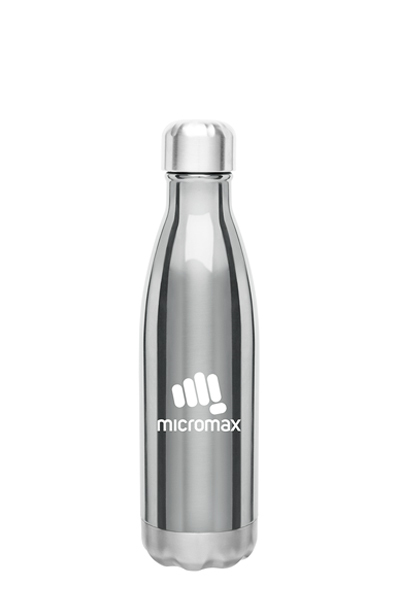 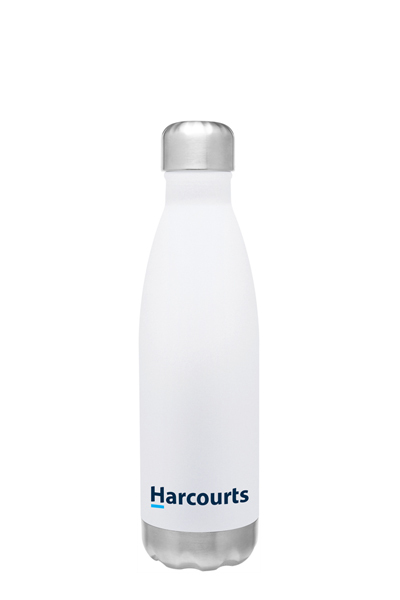 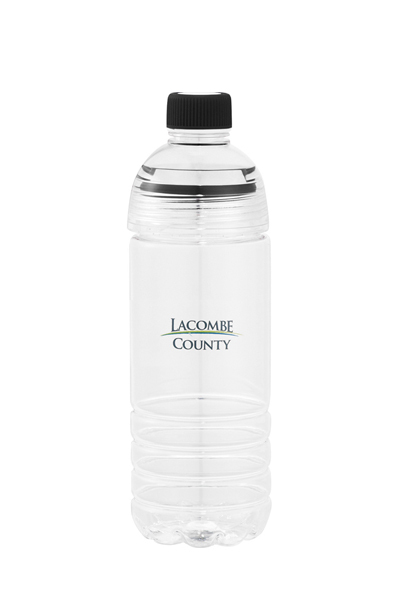 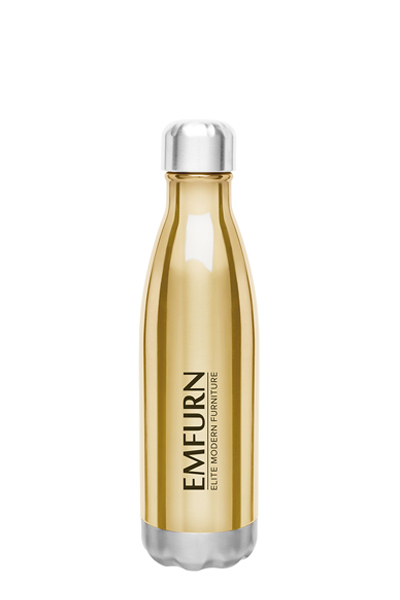 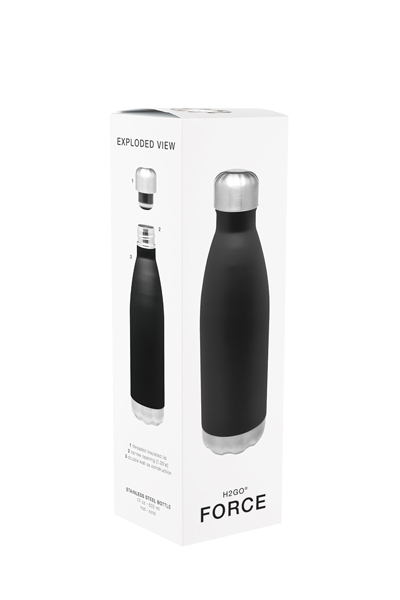 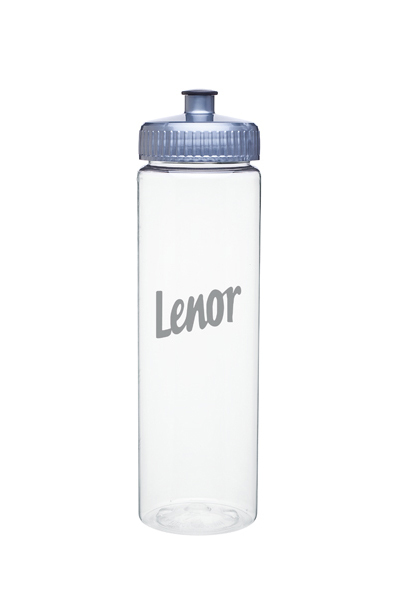 We apply the same rules with this style; if you're looking to replace both your and all of your recipients current sport bottle; this double wall 18/8 grade stainless steel with copper vacuum insulation botttle will do the trick! 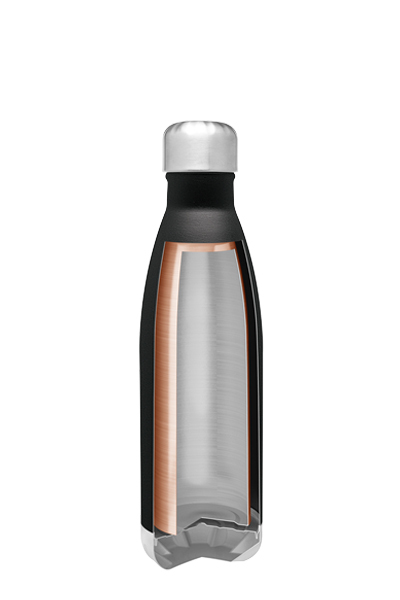 The inner wall is plated with copper for ultimate conductivity to keep drinks hot for 12 hours and cold for 24 hours. 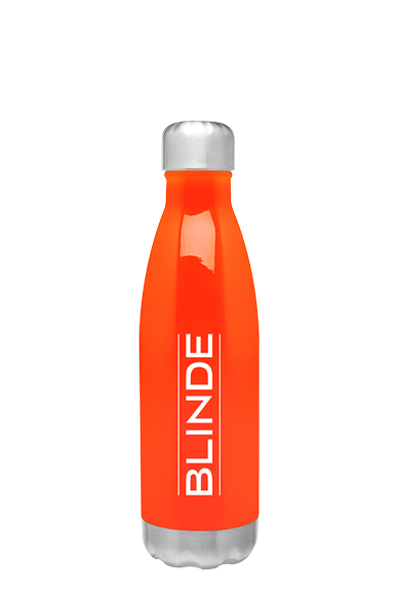 Choose from 16 bottle colors, and if you'd like to mix it up a bit; you can work with more then one color bottle. 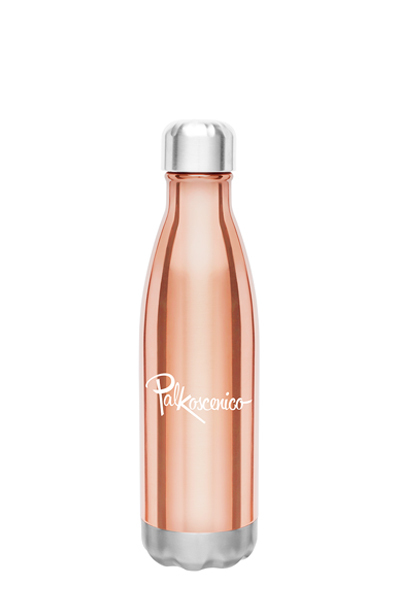 Note: $1 more per unit will be added to metalic colors; Light Grey (Platnium), Light Brown (Copper) and Gold.